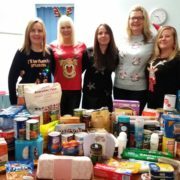 The Fraud ladies at The Brownsword Group have spent the last couple of weeks collecting donations from staff for the local homeless community. Food, toiletries, bedding and clothing will be going to “the sandwich angels” who operate from St. Mary’s Church in Hyde, Tameside. 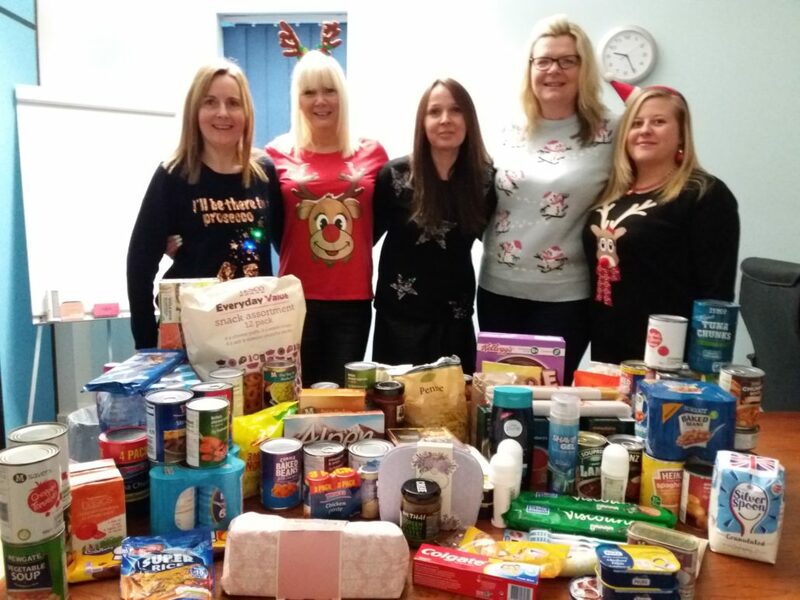 At this time of year it is lovely to see the amount of charity endeavours taking place around the office to benefit various charities and groups of people. Well done ladies with your contribution!